Welcome to the St. Patrick Catholic Church website. 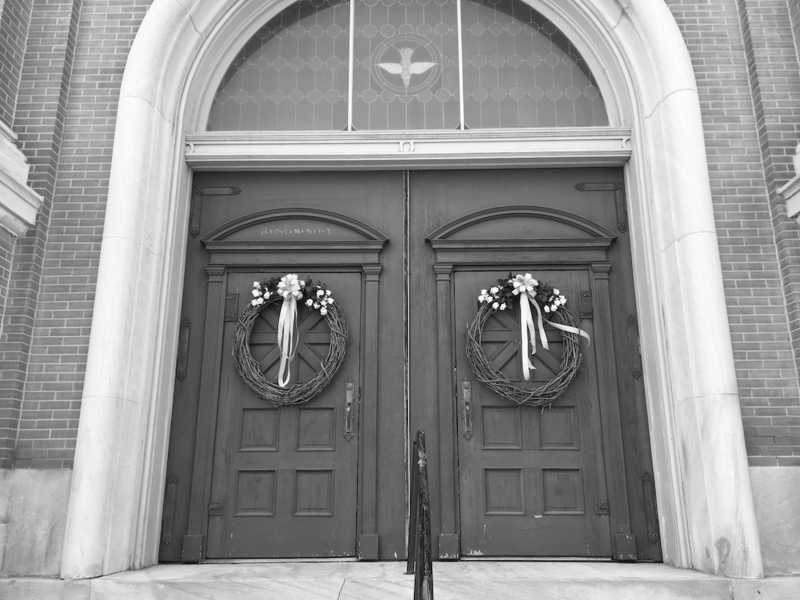 St. Patrick’s has been proclaiming the Gospel of Jesus Christ in the heart of downtown Memphis for over 150 years. Whether you are an active parishioner or just visiting, we hope that you will find our parish information helpful in your faith journey. We are committed to living and proclaiming the Good News of Jesus Christ and the beauty of our Catholic faith. We are also blessed to have as our patron saint someone who calls us to continuing conversion and to reach out to others in charity and compassion. We invite you to join us in person at one of our Sunday Masses. 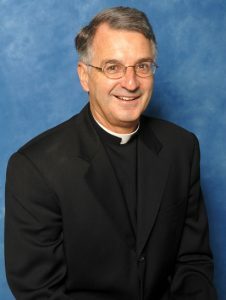 Below is a presentation given by Father Val at the Calvary Lenten Series on March 29, 2019. Below is a statement concerning the sexual abuse crisis from Most Reverend Joseph E. Kurtz, D.D., Archbishop of Louisville and Apostolic Administrator for the Diocese of Memphis on November 16, 2018. Below is an article which Father Val submitted to The Commercial Appeal. It was printed in the newspaper early in the week of August 20th, 2018. Food & Fellowship – Please Join Us! 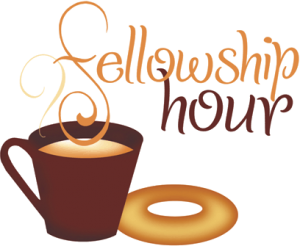 All are invited to join us every Sunday morning after 8:30 am and 11:00 am Masses in the St. Patrick Outreach Center for coffee, juice and other tasty treats while joining in fellowship. St. Patrick Center is located behind the church – exit the church using the ramp to right of the Altar and then follow the walkway around the courtyard. 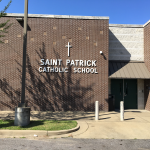 Your contributions will be automatically deducted from your checking or savings account or credit card and deposited directly to St. Patrick’s bank account. It’s a safe and easy way to make your donations. 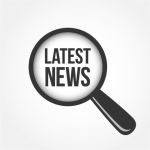 Enter zip code 38126 and press Search.